Set sail from Ft. Lauderdale with Cruise Specialists on our 31st hosted World Cruise for an adventurous 128 days on classic Amsterdam. 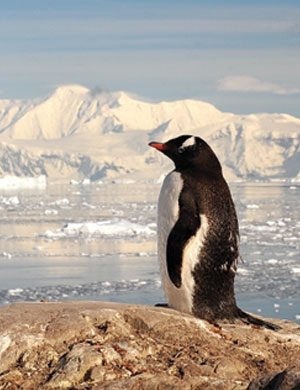 Glide along the South American coast as you make your way to Antarctica. Be on the lookout for penguin colonies, whales and majestic ice formations. Cross the South Pacific Ocean, stopping at dramatic Easter Island, as well as tropical, idyllic islands before reaching Australia and the Great Barrier Reef. Indonesia, with its lush, scenic landscapes and friendly locals, is always a favorite stop along the way. UNESCO World Heritage Sites abound throughout this magnificent world cruise. All of this on a convenient roundtrip U.S. voyage. Call now to take advantage of Early Booking Benefits. 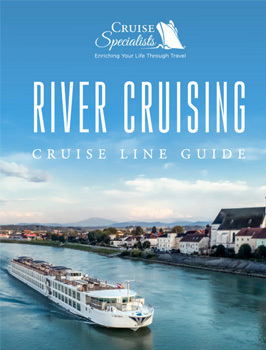 Fares as low as $27,299 and Shipboard Credit, Exclusive Shore Tour Program and More! 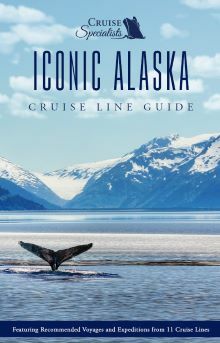 Shipboard Credit, Exclusive Shore Tour Program and More! Fare shown is per person based on double occupancy of the minimum available stateroom, cruise only and in US dollars and assumes Grand Mariner status. Fare for guests without Grand Mariner status is $500 per person more. Many other categories available, ask for rates. Please call for Solo Traveler rates. Government taxes, fees and port expenses are additional. 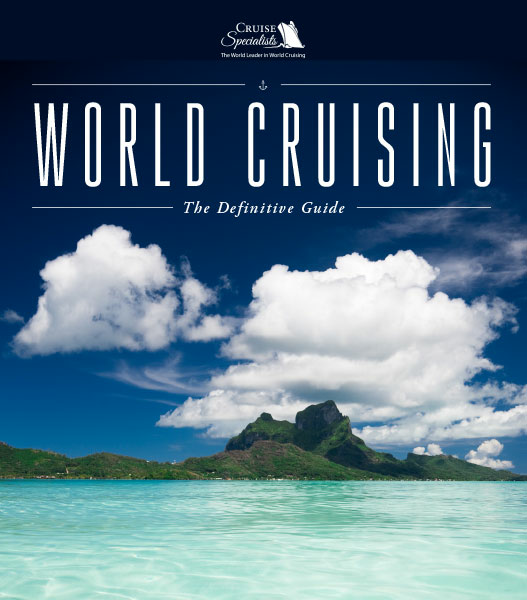 Early Booking Amenities apply to new bookings for Full World Cruise, for 1st and 2nd guests in a stateroom based on double occupancy booked by May 31, 2019. Shipboard Credit up to $4,000 per Suite: Category PS $2,000 per person; Cat SA-SB $1,000 per person; Cat A-BC $750 per person. Prepaid gratuities cover the Hotel Service Charges. A 15% Bar Service Charge is automatically added to bar charges and Dining Room wine purchases. Unlimited Luggage Delivery Service applies to US and Canadian residents only, residents of other countries receive $200USD per person shipboard credit, applied at time of booking. Shipboard Credit for Select Ocean-view; Cat CA-F $500 per person. Luggage Delivery Service for Cat CA-F is limited to 2 pieces per guest and applies to US and Canadian residents only, residents of other countries receive $125USD per person shipboard credit, applied at time of booking. 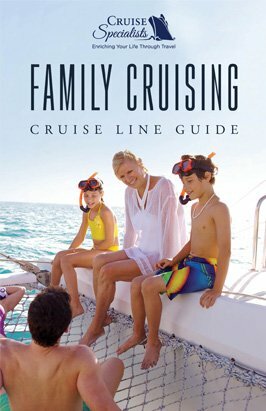 Cruise Specialists host and onboard amenities require minimum participation and are subject to change. 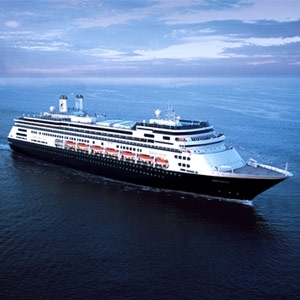 Ft Lauderdale pre-cruise hotel overnight stay is included for full-cruise guests only. Pre-cruise transportation from airport to hotel and hotel to pier applies to guests arriving at Ft Lauderdale or Miami airports on January 2 or 3, 2020, and staying at Cruise Specialists hotel. We reserve the right to correct errors.